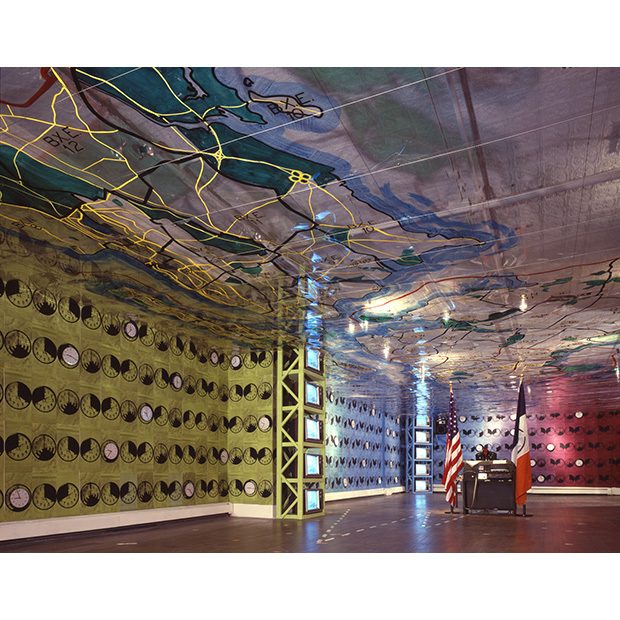 This Jewish Art Salon member has been the artist-in-residence at the New York Department of Sanitation since 1977 (and the only artist ever to hold that position). She makes work about process, tedium, and survival. 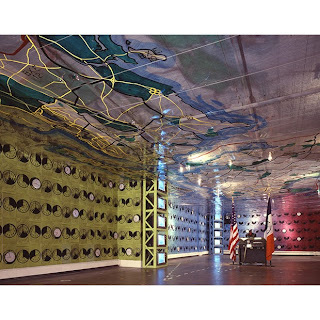 The article by Jessica Weisberg mentions her large-scale performance and installation projects which can take five to 10 years’ planning—both because they are labor-intensive by design and because they often involve city-government bureaucracy. She’s built a working mikveh at the Jewish Museum of New York and is working with New York City to help convert the Fresh Kills Landfill on Staten Island into a park.